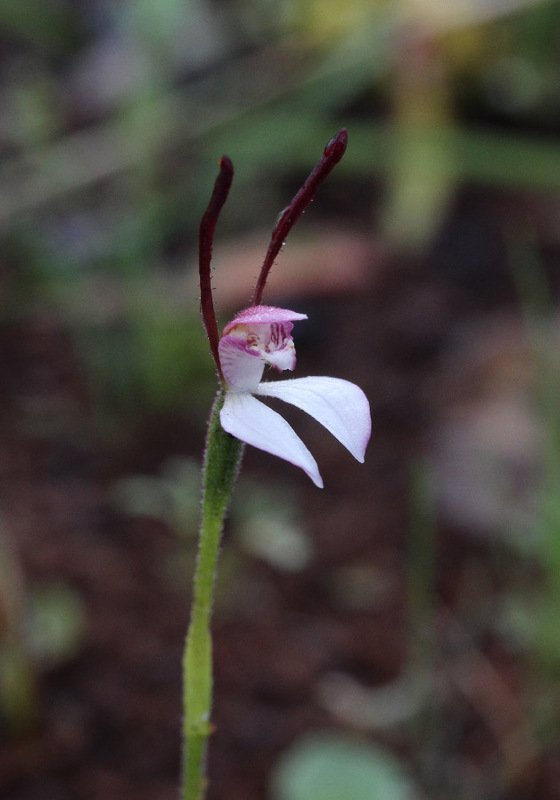 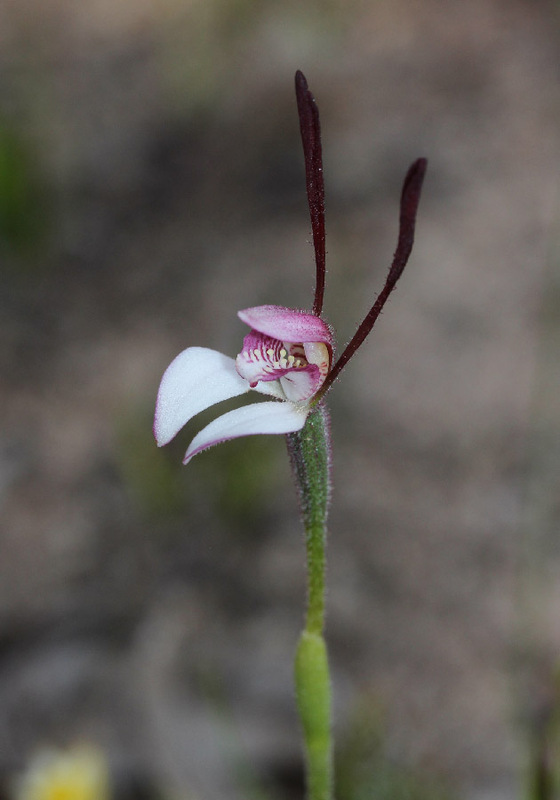 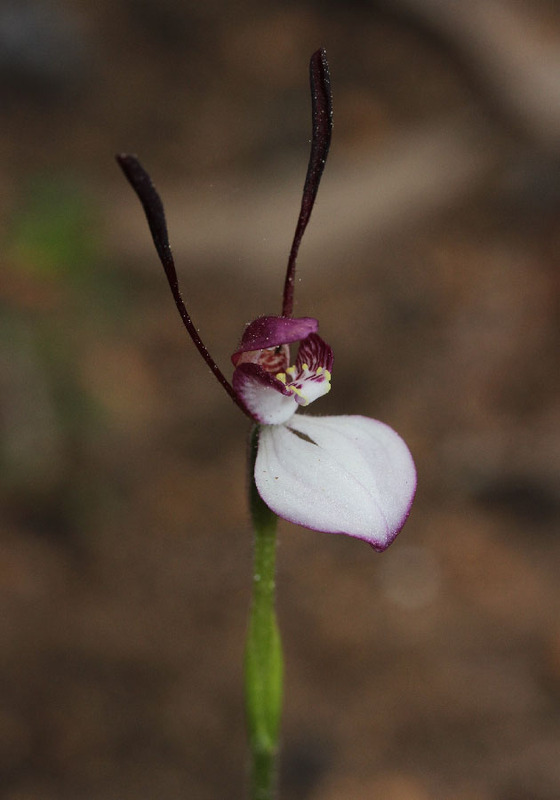 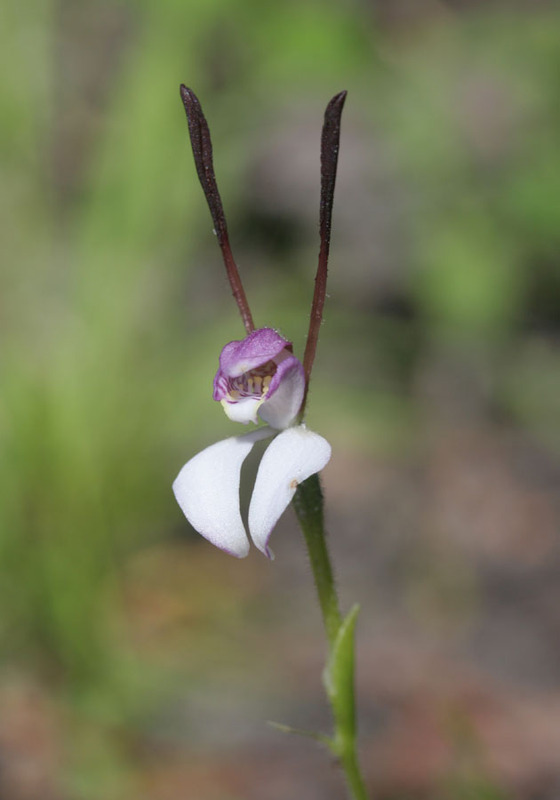 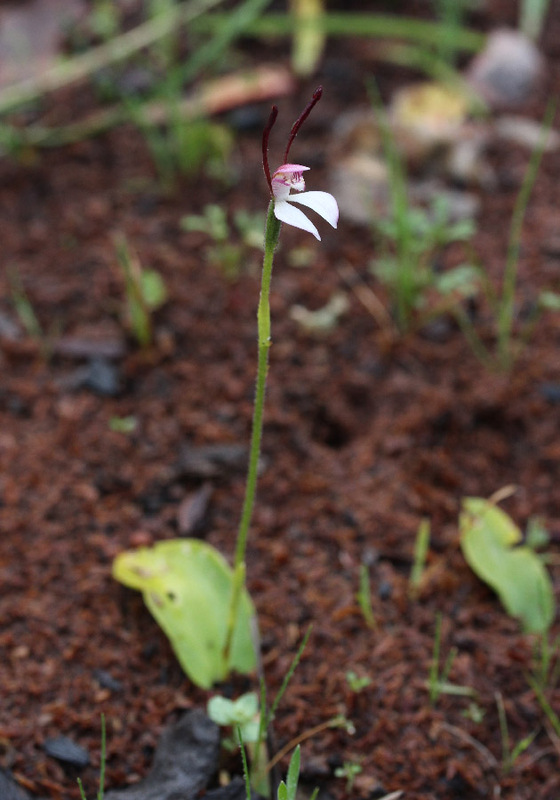 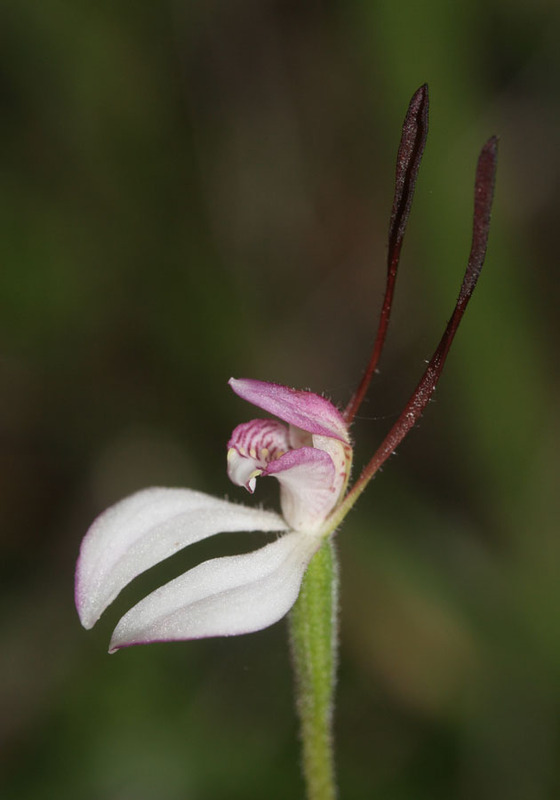 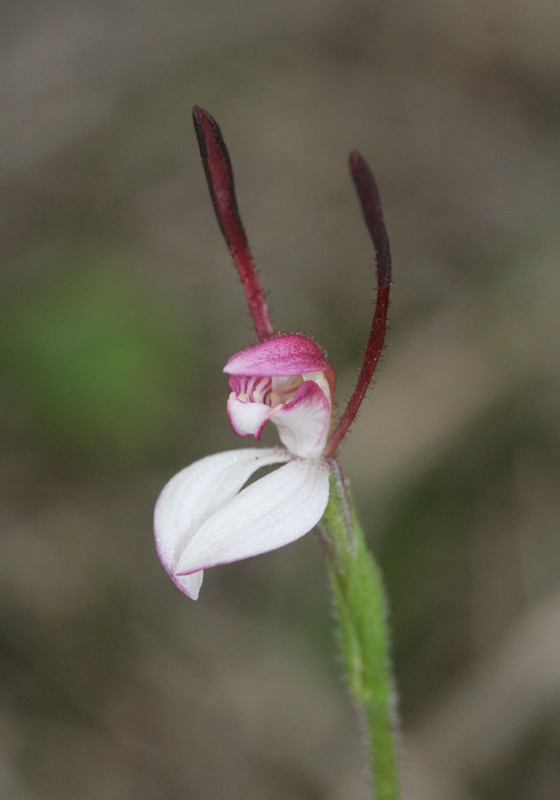 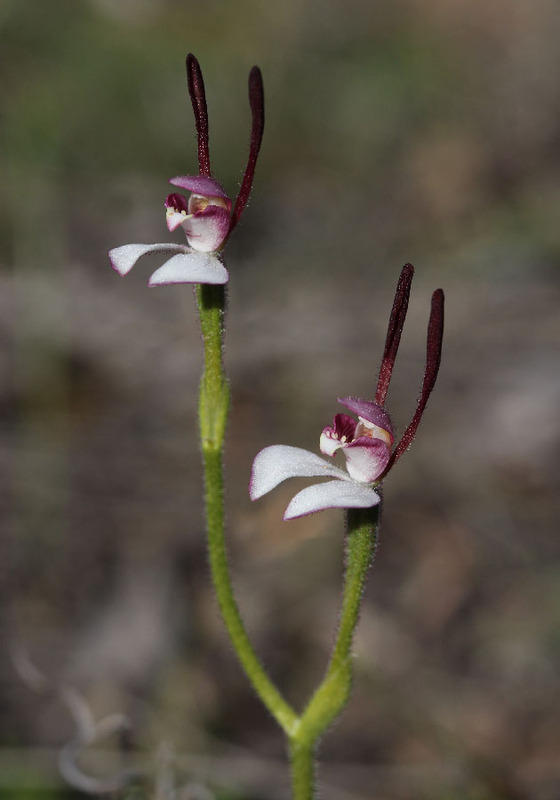 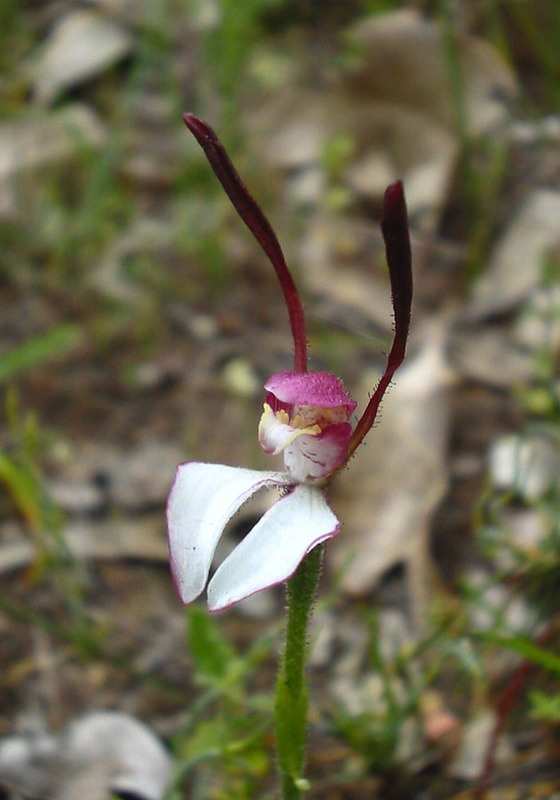 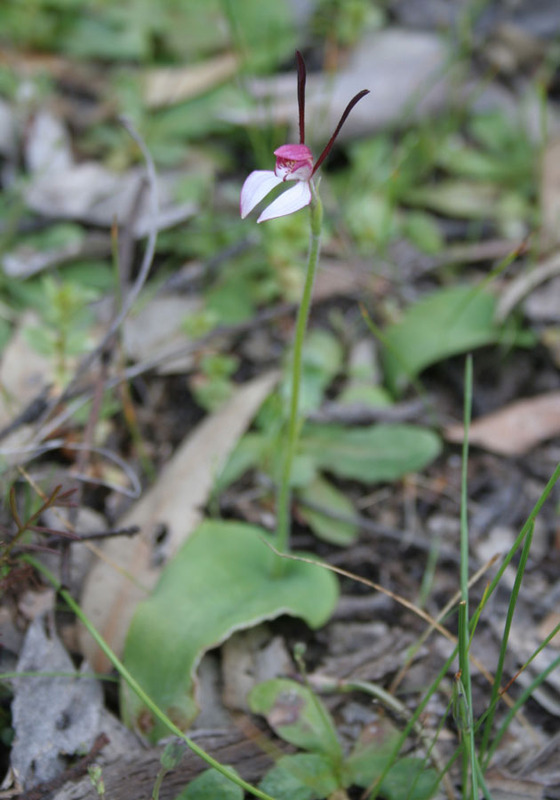 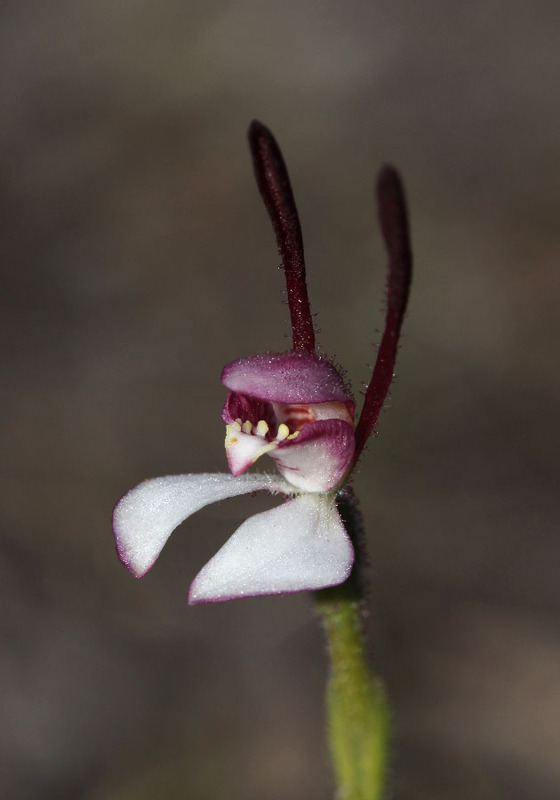 This delightful little orchid can grow in huge colonies with thousands of plants. 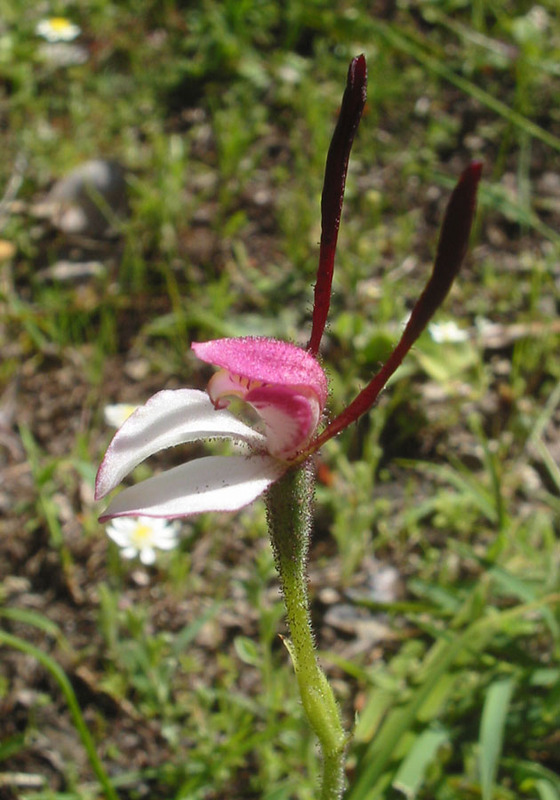 Unless there has been a summer burn to the environment, however, few plants will produce a flower. 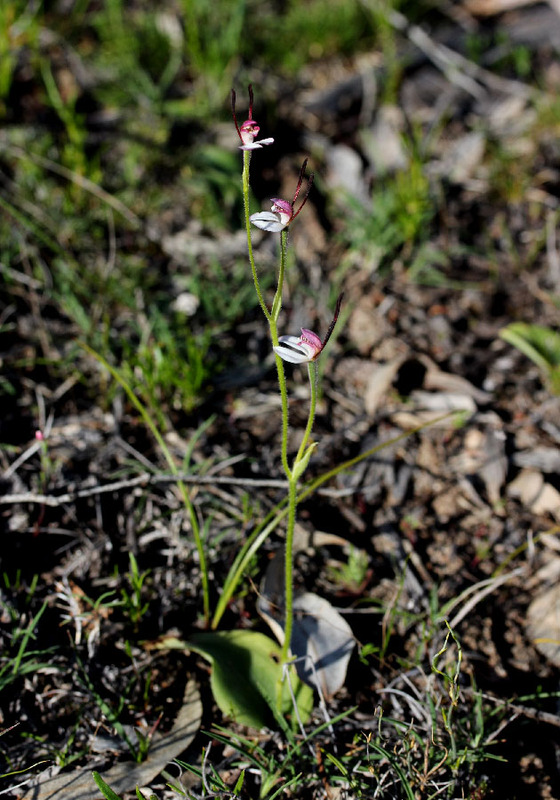 After a burn, the display of flowers is a sight to behold! 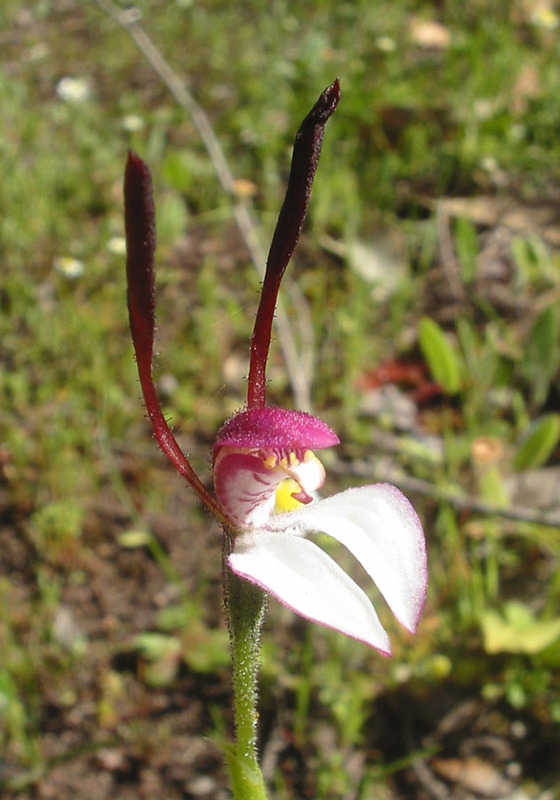 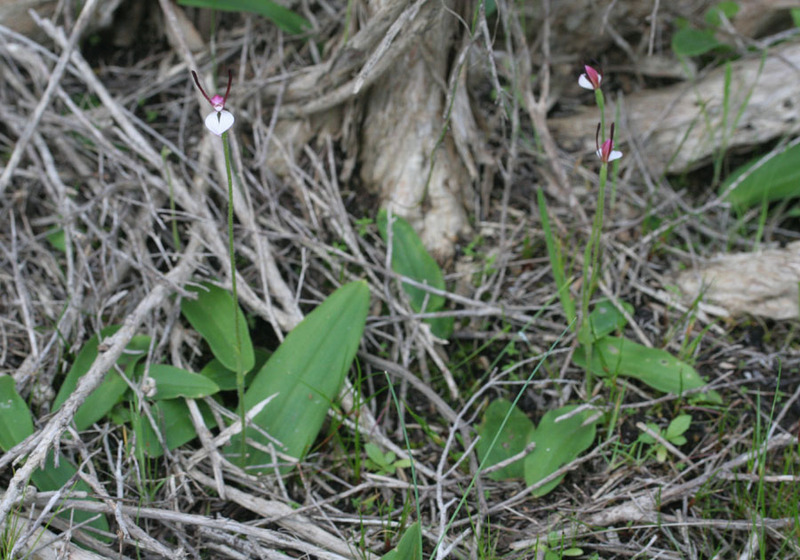 It is easy to see how these characteristic flowers received their common name with their rabbit ear-like petals.